Self-proclaimed travel geeks have made a science out of studying the best time to book airline flights to get the best deals. For airlines, it pays not to be too early or too late. In fact, 49 days or about seven weeks before your travel date is thought to be the optimal time to get the best deal possible. But there’s not a lot of information out there about the ideal time to book your condo rental at the beach. 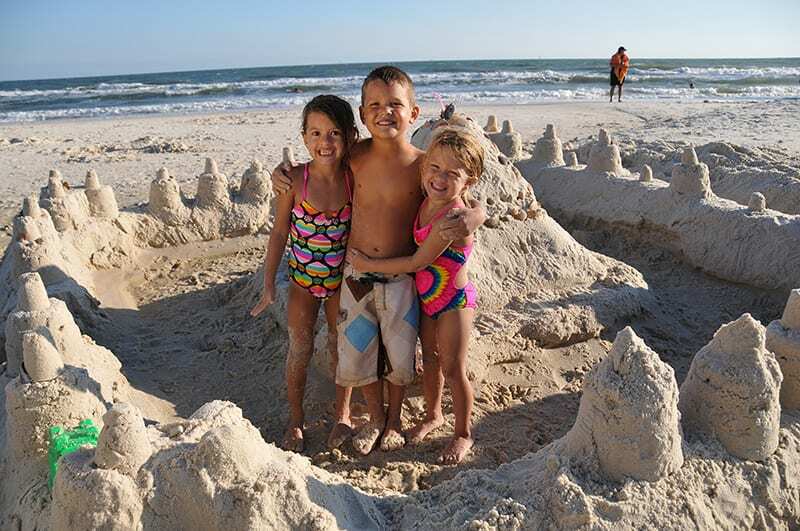 So, we’ve put together some tips to help you nail down the perfect reservation for your family vacation. Unlike the narrow window for premium deals on airline reservations, the general consensus is the earlier you decide which condo you want and book it, the more likely it is you will get the best deal available. There is probably not a “too early” point to book a condo. That’s why some people put their reservations in up to a year in advance when they find a condo that suits them perfectly. Rates will go up as occupancy goes up. So, the longer you wait to book, the more likely it is you will pay higher rates. Hotels sometimes offer last-minutes deals, but condos typically do not—especially during peak season. The exception to this rule is the shoulder seasons. Management companies will often come up with special promotions to fill gaps during this time. Privately owned condos are typically decorated to the owner’s taste, and even within the same complex, some have more updates than others. So, obviously, the most desirable and update-to-date units usually book first. Booking early means you will have a larger selection of condos to choose from at your desired property and are more likely to find something to your liking. aspects of your vacation. Once you know where you are staying, you can start scouting out nearby restaurants and booking local family excursions or activities. Some rental companies have very guest-friendly policies that let you book with no money down and cancel up to two weeks prior to your arrival without penalty. This means you can hold your room risk free and even make payments on your trip without the risk of losing your money if you need to cancel. If your desired property does require a deposit, it’s always wise to check cancellation policies before you put any money down as most rental companies will demand full payment if you cancel within a month of your arrival date. So, the bottom line is, it doesn’t pay to procrastinate if you want to get the most desirable condo at the best price. Booking your stay in advance can mean you get the best room at the best price without the stress of planning a last minute vacation!